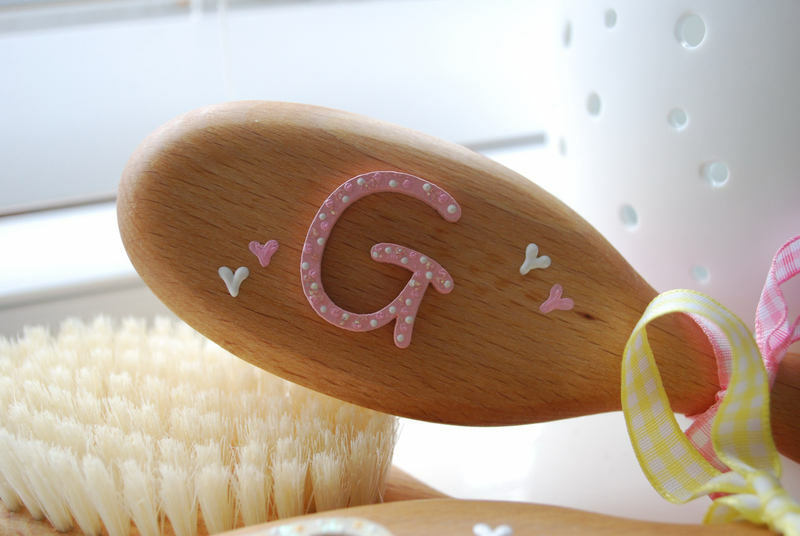 The Little Paintpad Company specialises in providing unique handmade wooden gifts. Every gift can be made for any special occasion and can be personalised with your required name or phrase. All items are made to order, therefore please allow 7-10 days for delivery. Gifts are usually made much quicker than this, however please email if you require an item urgently. Please email if you have any questions or requests. Copyright © The Little Paintpad Company 2002 - 2017. All rights reserved.